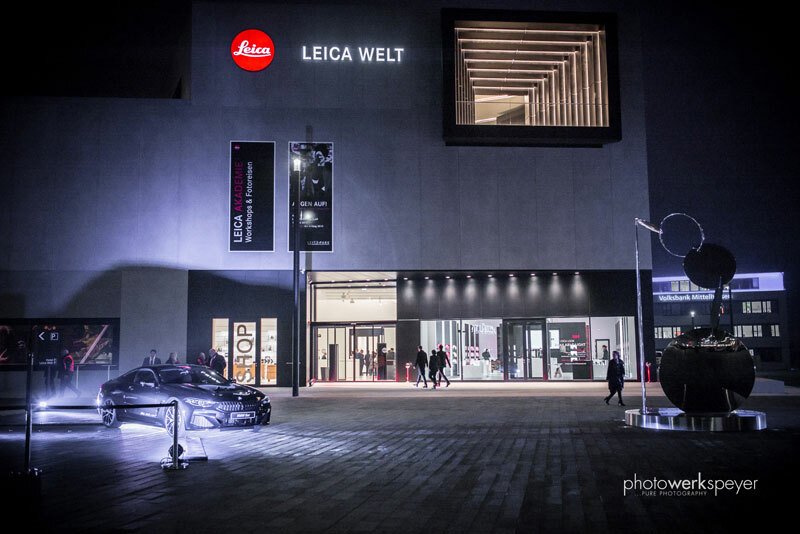 On November 15, 2018, the new Leica Store in Wetzlar at the Leica World officially opened and presents the current Leica product range. 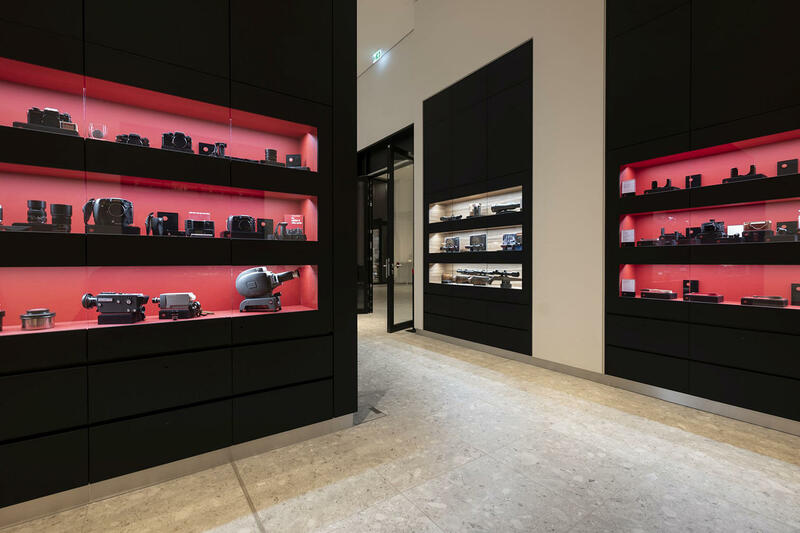 The Leica Store is located at the Leitz Park, in the new building of the Leica World, which also includes the museum and the Leica museum shop. 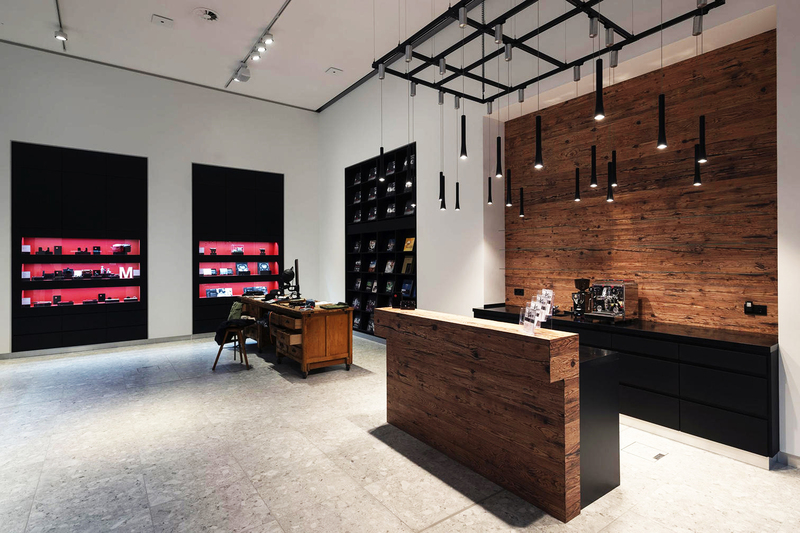 Here you can take your time to look around and try out our products. Our specialists will always advise you. We are happy to inform you about workshops and events under the guidance of professional photographers and we will help you to build an art or camera collection.